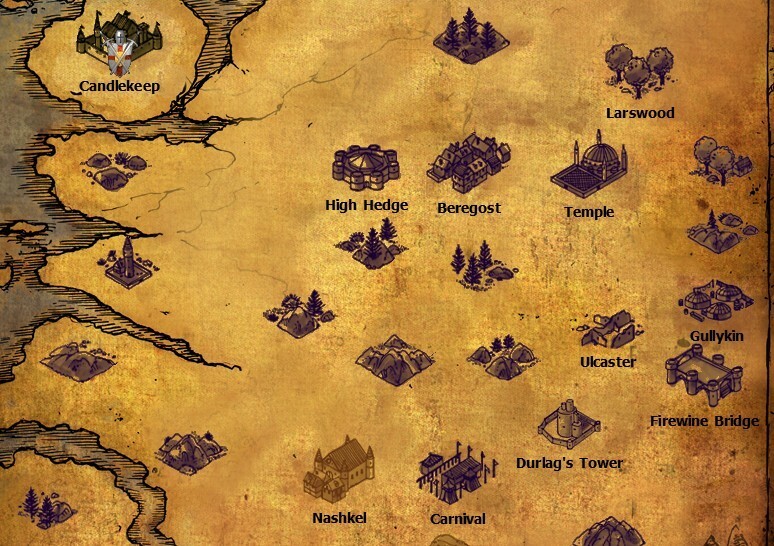 This mod unlocks all areas(except main quest areas) at the beginning of the game. You must start a new game in order to get it to work and it came into effect at the beginning of the game .So after a save file is created,you can remove this mod or do whatever you like. it's... cheaty!))) but then you need to build your party, it's really booring to walking around and open locations, realy cool! I want to install this mod but dont know where do i put the file?